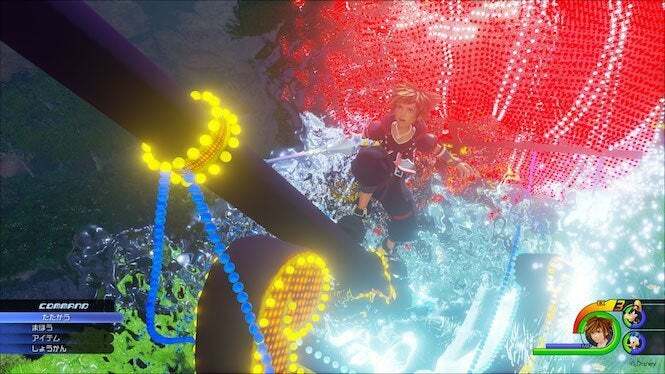 With Kingdom Hearts III set to be a huge hit for Square Enix and Disney early next year, there’s a lot of discussion going around regarding its lasting power. And, if we play our cards right, that could mean a cross over into a Disney theme park near you. Based on this report from KH Insider, Kingdom Hearts executive producer Shinji Hashimoto may suggest to Disney executives that a Kingdom Hearts exhibit of some kind be built for one of its theme parks. And, man, are we behind this idea. This sparked something inside of Hashimoto, who was more than happy to respond. “Thank you for your suggestion [on a global scale]. Since 1997, I've been overseeing the Kingdom Hearts franchise. As a Japanese person, it's been nothing short of a dream to be able to play something developed by a Japanese creator with Disney, especially the same Disney that owns such properties like Frozen and Star Wars. He’s got the right idea. Granted, that doesn’t mean we’ll see anything next to Pixar Park and Star Wars Land anytime soon as these things take time to build. But a Kingdom Hearts fantasy park would be just the thing to bump up attendance for video game fans. Kingdom Hearts III releases on January 29 for Xbox One and PlayStation 4.